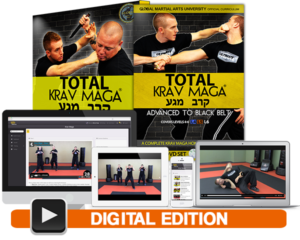 Total Krav Maga: Advanced to Black Belt takes you through the advanced to black belt levels of this brutally effective style. 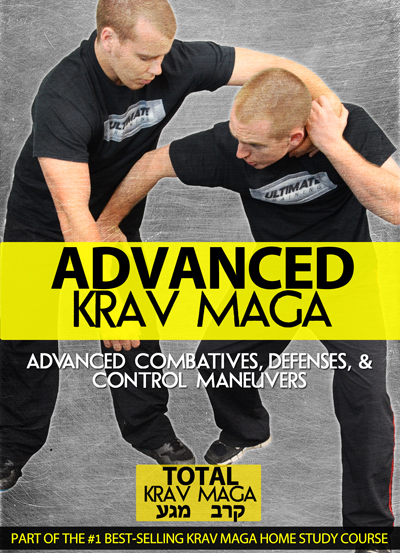 In this volume, you will learn advanced combatives, self defense techniques, control maneuvers, knife defenses, hand gun, long gun, groundfighting, takedowns, and sweeps. 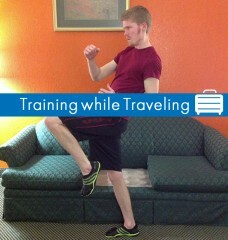 Techniques include home-practice drills, step-by-step instruction, follow along practice sections, and multiple camera angles. 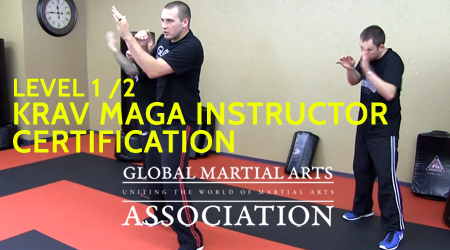 This set teaches all rank requirements for Levels 4, 5, and 6 – for students participating in our distance training course. 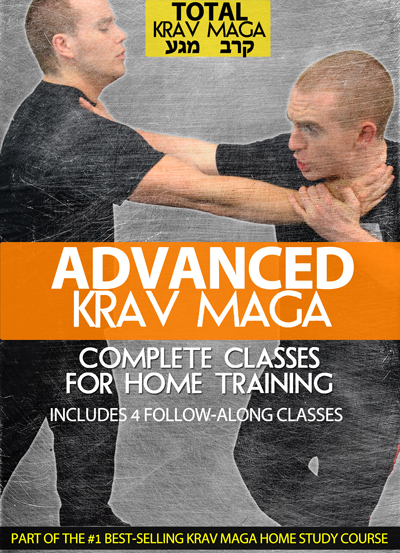 Time to actually put in repetitions and build your muscle-memory by taking some actual Krav classes at home! 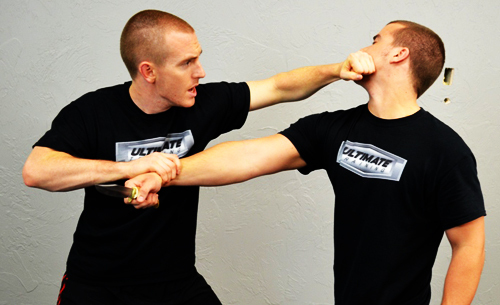 Michael South is a black belt Krav Maga instructor and has been a student of the martial arts for over ten years. 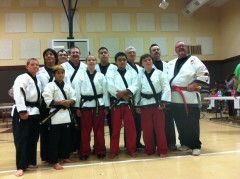 He also holds black belts in Tae Kwon Do and Hapkido. 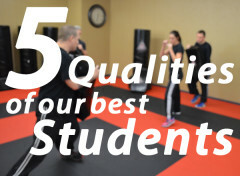 He began teaching martial arts professionally six years ago and is the founder of National Martial Arts, an Oklahoma-based martial arts organization dedicated to making the world a better and safer place. 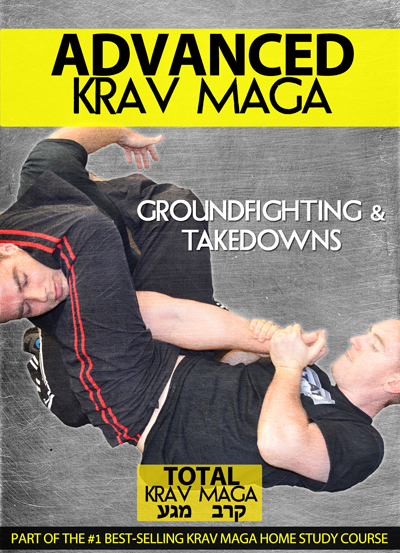 He specializes in Krav Maga instruction and is an avid student of BJJ at the moment, as well as a competitor. 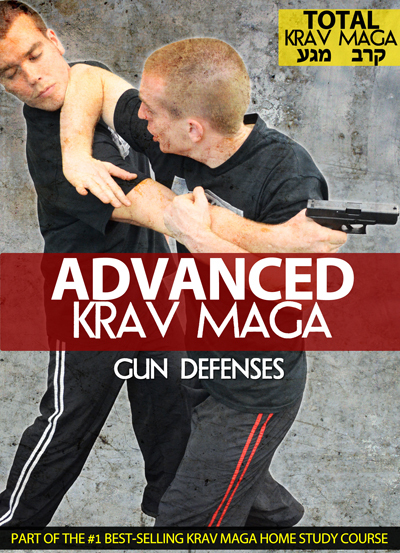 These DVD's are awesome! 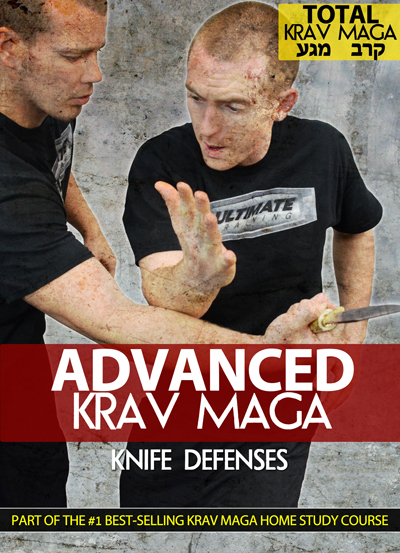 The DVD's illustrate the techniques at full speed, then break them down slowly and at different angles...making it easy to really grasp the concepts.